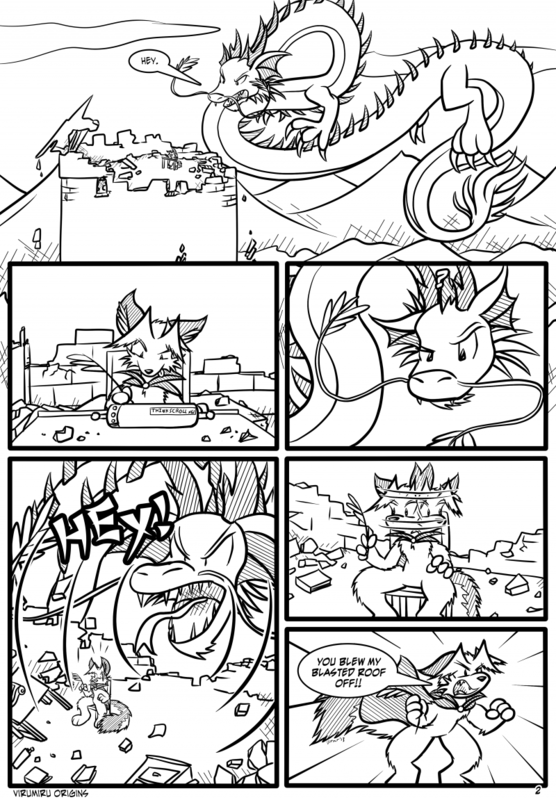 Dragons just have no respect for other peoples' property. Or real estate. Come on, all he wants is an engaging debate on the merits of Eastern philosophy. No need to get snappy.